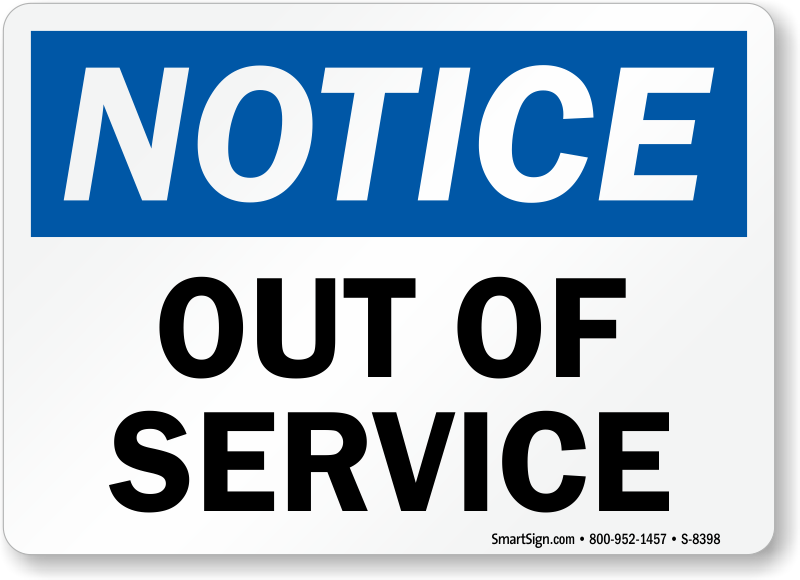 An out of service sign is always appreciated by visitors, guests, and employees, be it for elevator, forklift, or a machine. 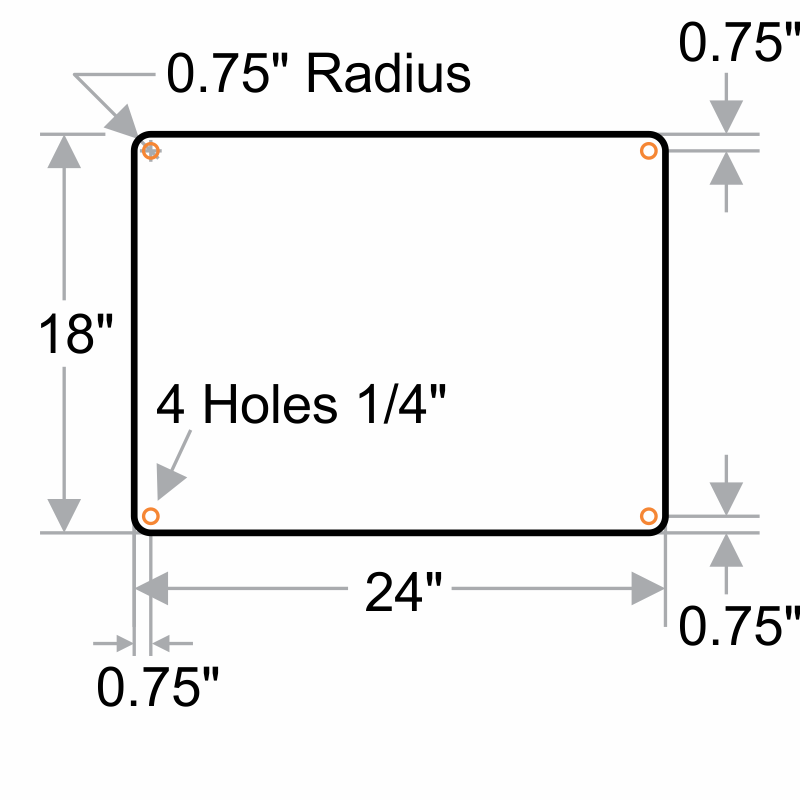 OSHA compliant design looks professional and makes your facility inspection-ready. Used for "out of service" police cars. Good looking signs. 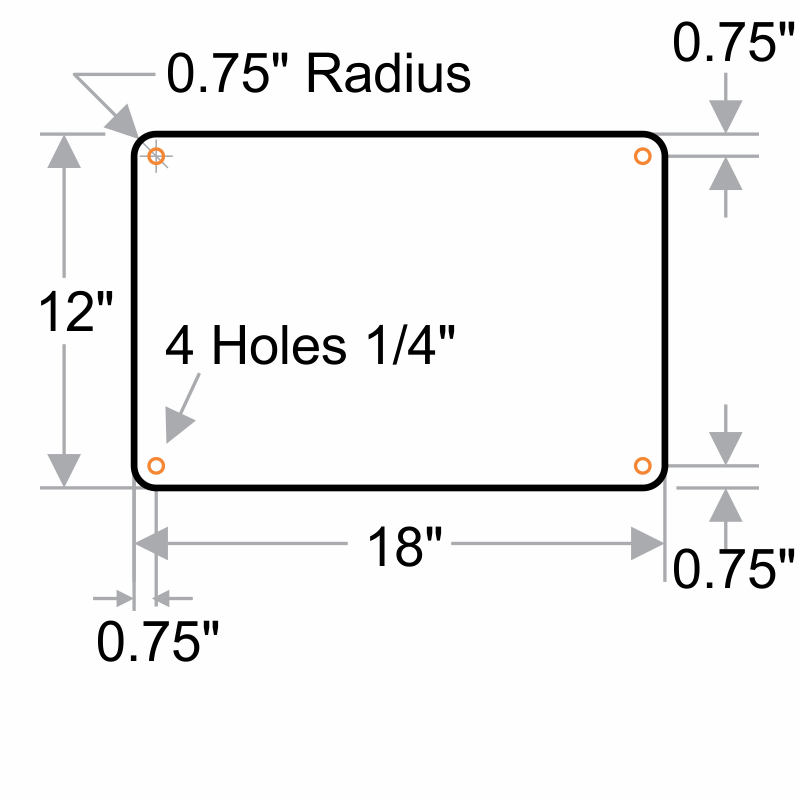 About the right size for a door.